It may boost your immunity. 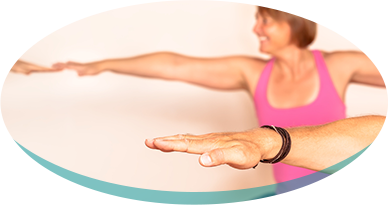 Moving in and out of yoga poses in our Charlottesville classes isn’t just moving your muscles, it’s triggering the drainage of your lymphatic system which can help boost the immune response in your body. It may lower your blood sugar. This can be especially beneficial for those with diabetes! Yoga can help lower your blood sugar which can help you lose weight and reduce the risk of diabetes-related health problems. It could help increase your fertility. Infertility is becoming more and more common, but yoga classes may be a way to help. Reducing your stress and improving both blood flow and hormone levels in the body (both a benefit of yoga in themselves) could help boost your fertility. If you’d like to experience these benefits for yourself, come to A Place to Breathe. Check out our class schedule and find the one that’s right for you. 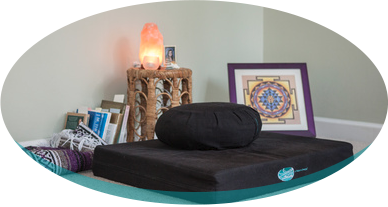 We offer a variety of yoga classes in Charlottesville throughout the day so you can connect with the style, time, and teacher who is right for your needs. 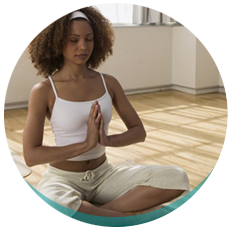 Have questions about our classes or the benefits of yoga? Give us a call at 888-331-4750.